Two 2017 Mid-Atlantic Emmy Awards go to State of the Arts and PCK Media! Comments Off on Two 2017 Mid-Atlantic Emmy Awards go to State of the Arts and PCK Media! The State of the Arts story “Risking Life and Lens: Helen M. Stummer” has been honored in the “Arts & Entertainment” category. 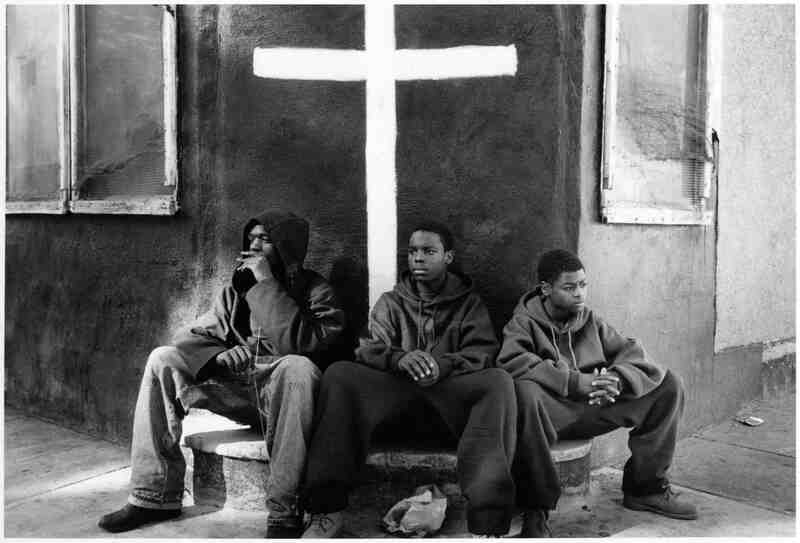 A photographer who spent over 30 years documenting neighborhoods in Newark, Helen M. Stummer has a new memoir, Risking Life and Lens. Meet the Metuchen photographer and see her work in our Emmy-winning story. You can also read more about her on our blog. 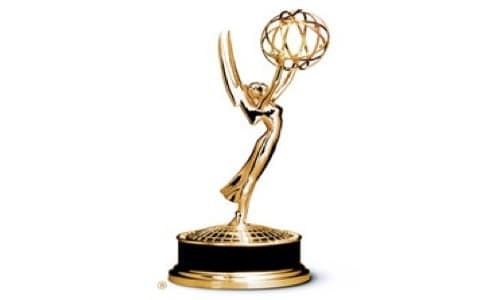 Congratulations on their Emmy win to producer Susan Wallner and director of photography Joe Conlon! The PCK Media-produced documentary Anne Morrow Lindbergh: You’ll Have the Sky has received an Emmy in the “Writer” category! 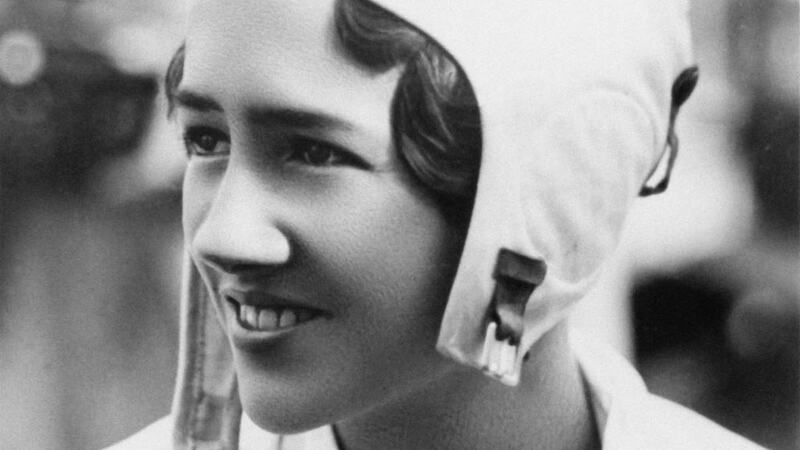 A national PBS release, this film got its start with a 2015 episode of State of the Arts featuring a Morven Museum & Garden exhibition about the famous aviator couple, Charles and Anne Morrow Lindbergh. The film explores Anne’s writing and the highs and lows of her life as half of America’s first celebrity couple. Congratulations to State of the Arts producer Susan Wallner for the honor!